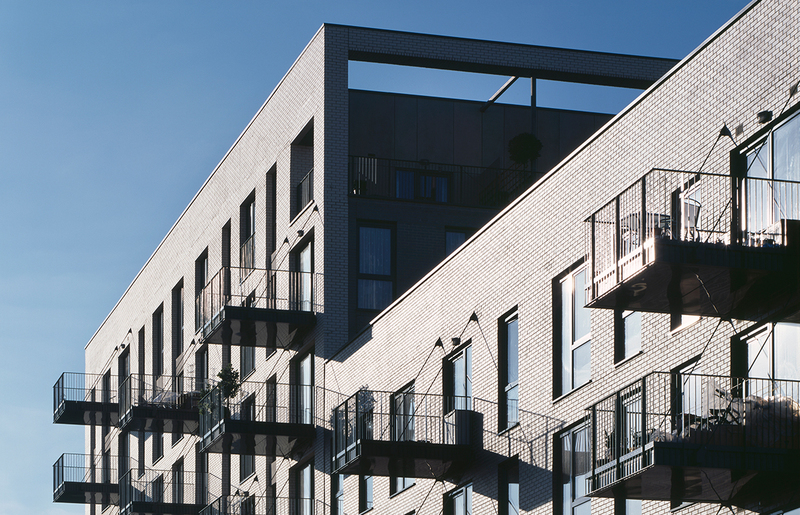 Bridport House comprises 41 residential units for Hackney Homes in East London. 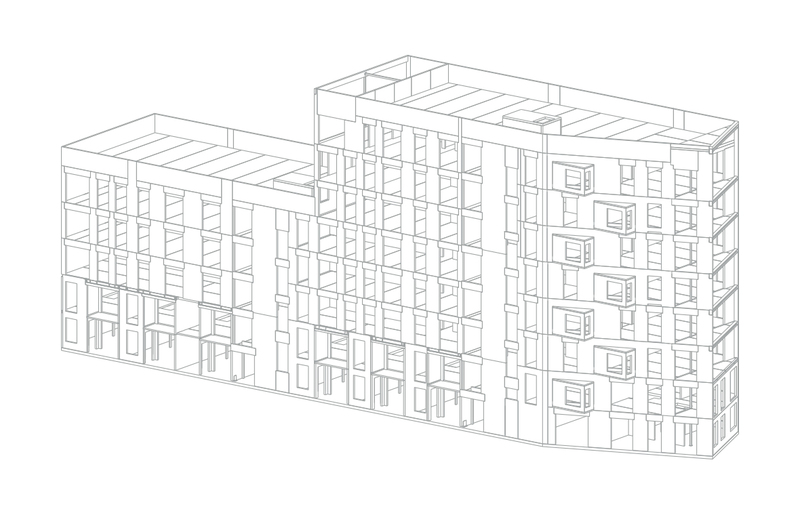 The pre-existing housing block has been replaced by the eight- and five-storey building, accommodating one-, two-, three- and four-bed residential units. 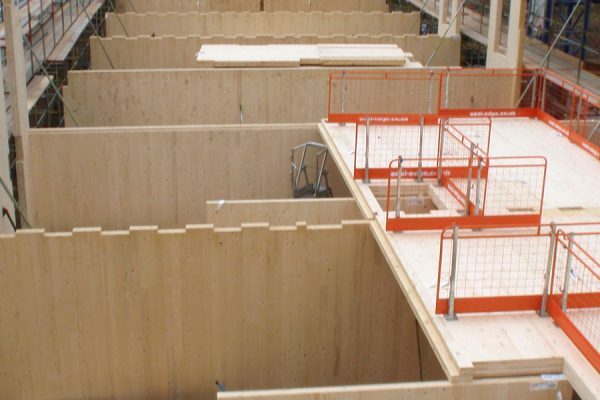 The housing is built to Code Level 4 and complies with Lifetime Homes. 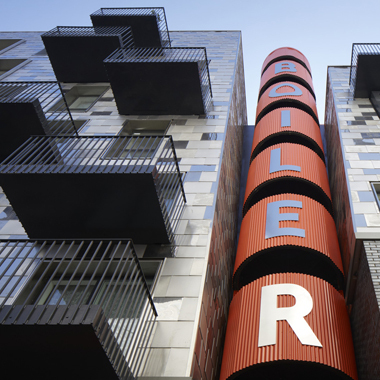 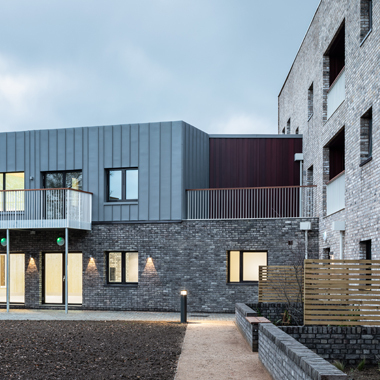 The building was a Civic Trust Award Winner in 2013, as well as a winner of 2 Housing Design Awards in 2012 for Best Resident Engagement Programme and Best use of GLA Standards.